Women on a Mission: Mom Edition: WOM GIVEAWAY/WEEKEND: MIGHTY MAGNETS! 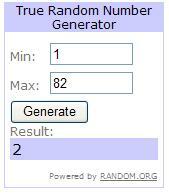 Drum roll please.....we did our handy dandy randomization of our 82 followers and we are thrilled. 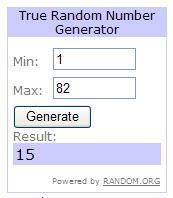 We assigned each of you a number in order, then went to Random.org to have a completely impartial drawing! Brooke and Fifi, please email wommoms@gmail.com your snail mail address so we can send a set of MIGHTY MAGNETS your way! The prize: magnets and a magnetic IKEA spice tin! Thanks again to our followers—and rest assured there will be many MORE giveaways in your future. Mighty Magnets are a craft that we love and are the first of many posts highlighting our WOM-filled weekend. They are quick, easy, and cost next to nothing! (Thank you Holly for this fabulous craft tutorial--many years ago!) In addition—we are kicking of a WOM-Filled weekend series (don’t forget we were together at last recently). IKEA has great patterns - Lori's fave! 1. Flip through magazines looking for pages that jump out at you (we like to find a page that will have three to four different patterns that look good together—creating a magnet set). Tear out these pages. 2. Take your clear pebbles and determine what looks best. Once selected—place a dab of glue (one drop is enough) on those perfect spots and adhere the glass pebble to the magazine page. 3. Once completely dry, trim the excess magazine away from the pebble. 4. Using the same glue, adhere the magnet to the back of the pebble (magazine side). DONE! Seriously, it takes longer to pull the materials out of your craft tub than to make them. Gift Tip: Gift them in a set of four (three small and one large). 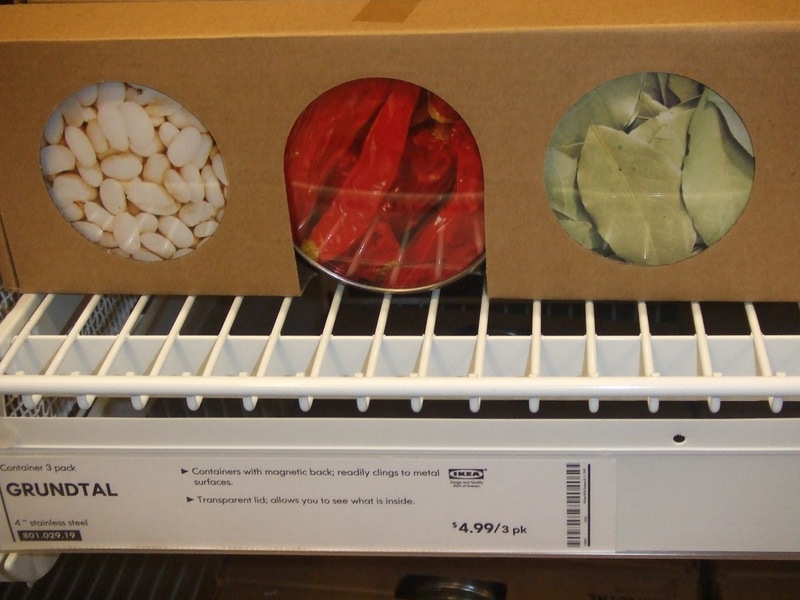 We even came across these awesome spice holders at IKEA (during the WOM-Filled weekend). ONLY $4.99 for three spice tins! WHAT A STEAL! The perfect gift! (You can find mint tins or even make small fabric bags to hold your magnets. The possibilities are endless!). I LOVE this craft idea and it sounds like a perfect one for a not-so-crafty lady like me!! Thanks, Ladies! I can't wait to make some of these magnets. Tara: Thanks for the comment! You will LOVE making these--so easy and they make such a great gift too. I love these magnets! Long ago, I was a dorm RA and my thrifty head resident hosted a craft night in the lounge and taught me how to make these fabulous fridge jewels. Four years and four fridges later, I still have them and they still look great. Thanks Lori! So glad that you still have them and have such fond memories of Kroeze (as do I and my fabulous staff!). Best resident hall year ever! I LOVE this idea!! I will use it to make magnets for the fabric covered magnetic boards.